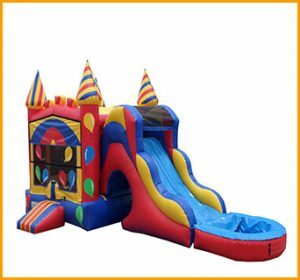 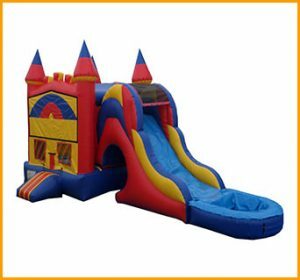 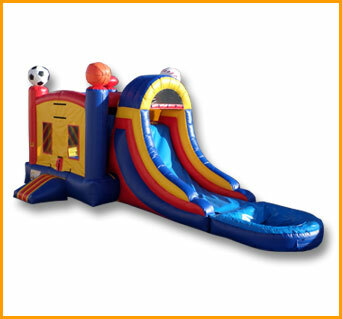 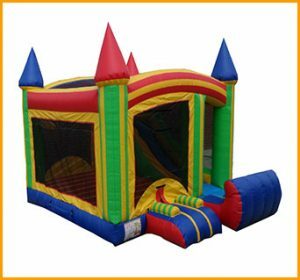 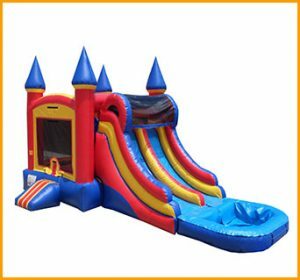 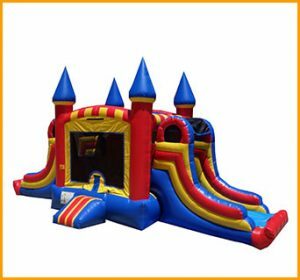 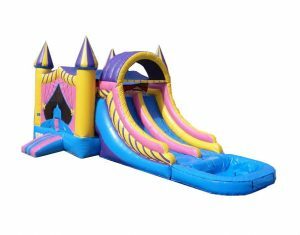 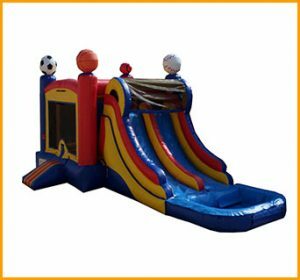 This 3 in 1 wet dry inflatable sports combo can be used with or without water, so kids can have fun and be athletic all year round. 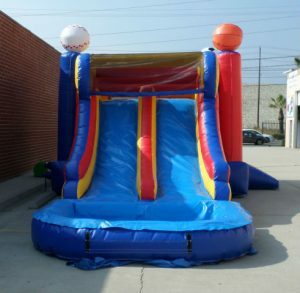 Kids love all different types of sports. 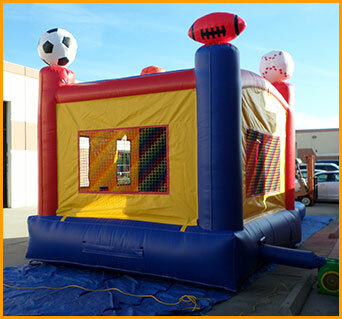 Sports help all children with self esteem and skills, but also maximize their competition levels and provide positive thinking. 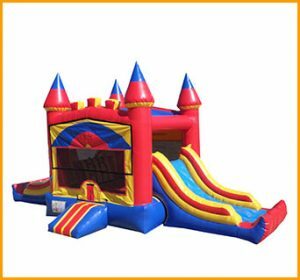 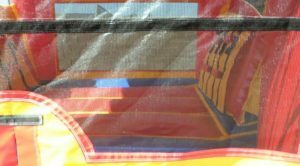 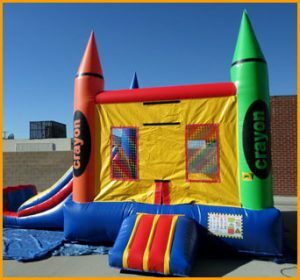 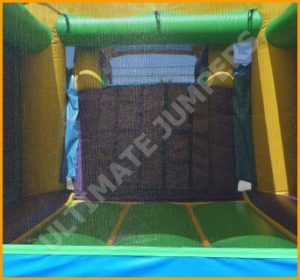 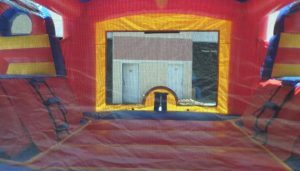 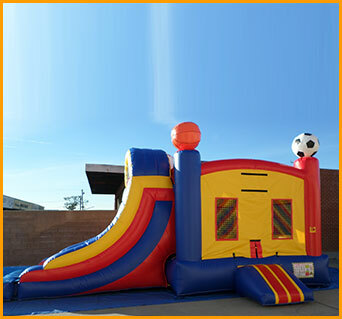 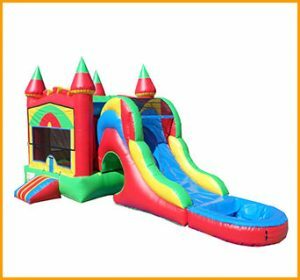 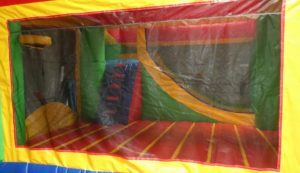 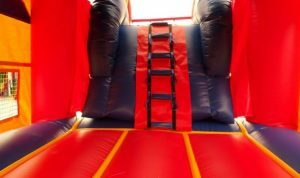 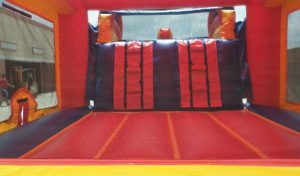 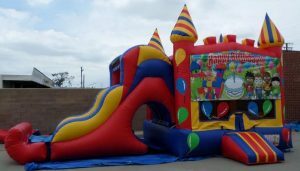 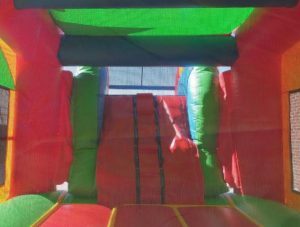 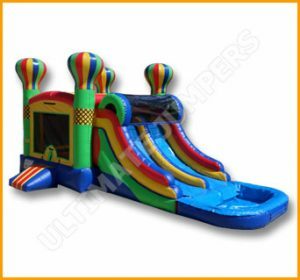 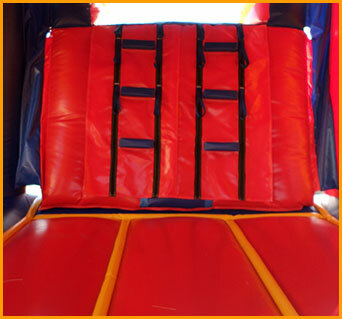 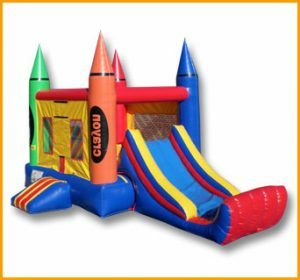 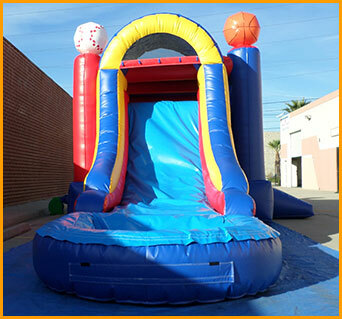 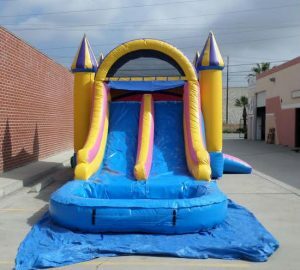 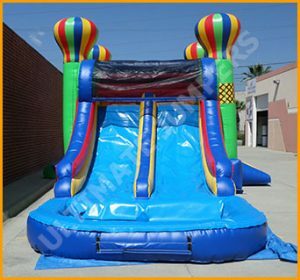 With that being said, bouncing and sliding on inflatables with the sports theme takes care of all of the above and allows kids to make fun memories. 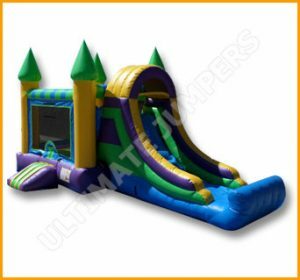 This 3 in 1 wet dry inflatable sports combo can be used with or without water, so kids can have fun and be athletic all year round.